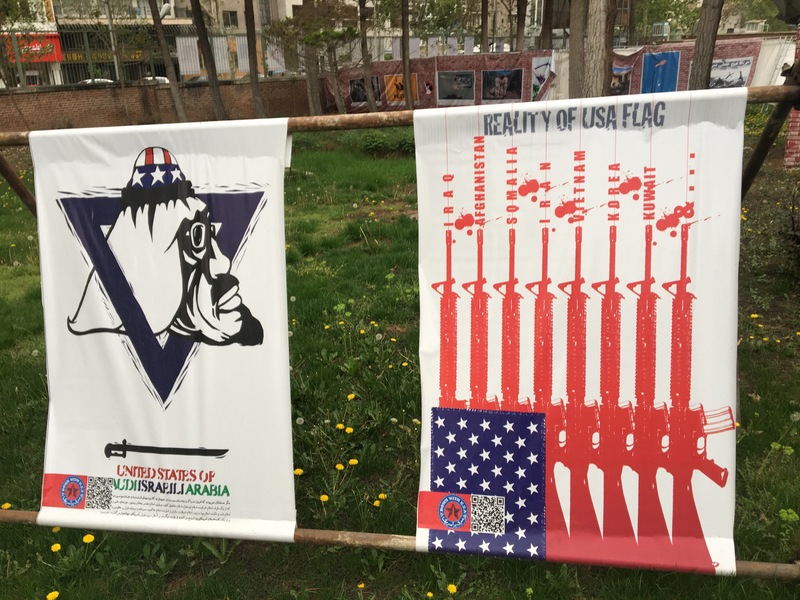 When people talk about Iran they think of war, terrorism and it being unsafe to travel there. Let me tell you from the start, its all a load of crap. I had heard what an amazing country Iran was but many haven’t and thats a problem. 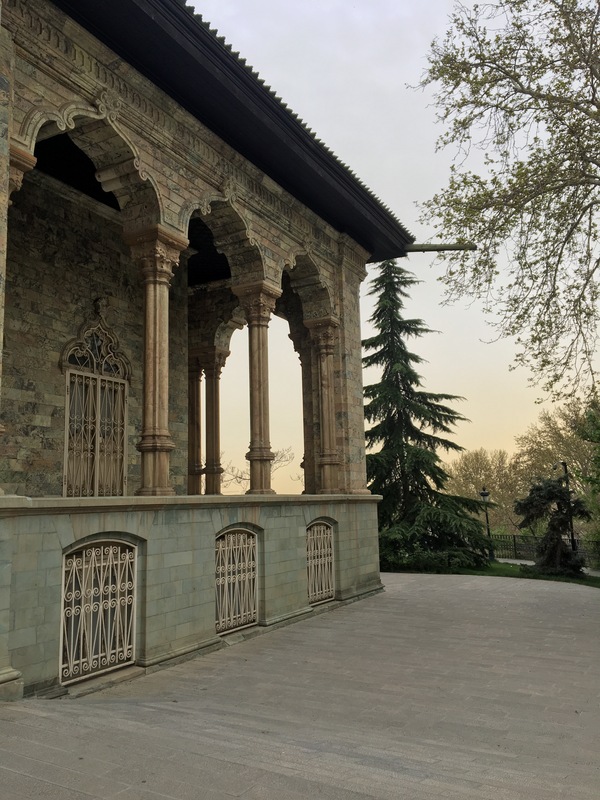 We spend too much time listening to ‘western world’ media and automaticaaly become afraid of places like Iran when in reality its a country that should be on everyones bucket list. Arriving in the airport I had done my research in relation the price of a taxi (25 US dollars, give or take) so I didnt care whether I got an official one or not. So, when I bargained a local man, with very limited english down to 20 dollars, I was happy and away we went. We were not 10 minutes down the highway (it’s about 1 hour into the city) and a guy started wondering into our lane, I thought to myself ‘typical, just like Qatar, I bet he is on his phone’ but nope I was wrong. As we passed him I noticed the guy wasnt using his phone but rather had a glass of tea and was drinking away with not a care in the world! Still on the way from the airport, a friend who had been in Iran the week before me recommended stopping at the mosque for a look. With the language barrier between me and my driver I had to wait until I caught site of a big mosque before trying to describe to him that I wanted to stop and get a picture… well the closest I got was him pulling in to the hard shoulder for me but no matter, I could catch it on the way back to the airport in a couple of days. The remainder of the taxi journey consisted of my taxi drivers saying ‘Iran safe, bombs everywhere else’, him attempting to teach me some basic Farsi and me trying to understand why there were so many people having picnics in the fields so close to the highway. All in all, an enjoyable journey! It did. 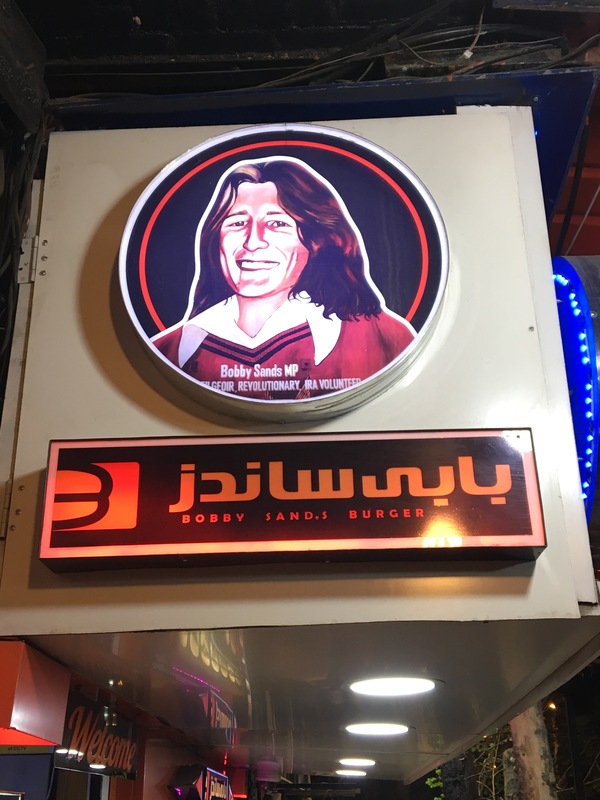 Obviously the irony of having restaurant named after Bobby Sands, a hunger striker, was not lost on us, but we happened to meet the owner while we were there who was delighted to have some Irish people there. He opened the restaurant the day after Bobby Sands death, in his honour. 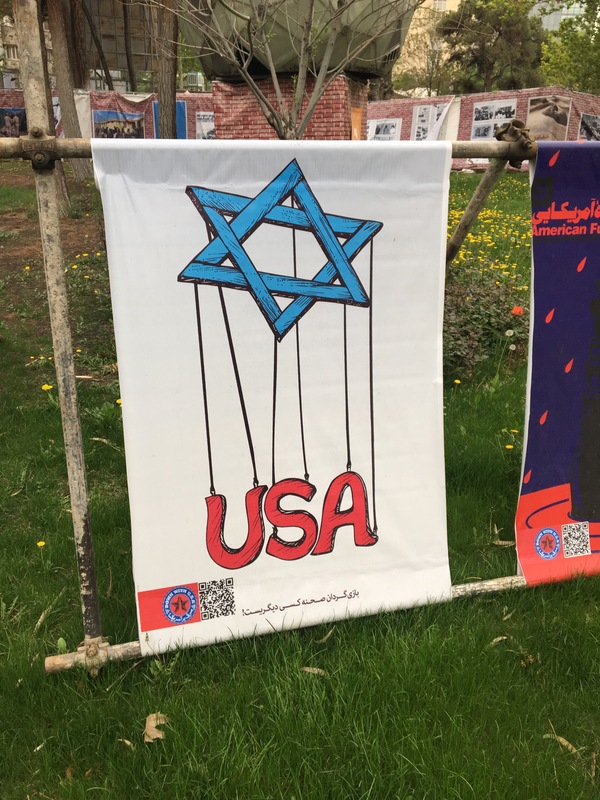 The Iranian people seemed to have an afinity with revolutionary figure so with the lack of affinity with the British there. You can see the Bobby Sands connections fairly easily. But more to the point, the burger was great, and the place had a queue up the street. The next day I was on my own again, as one friend headed back to Qatar and the other headed south to Isfahan (I was only in Iran for 2 days but I’d any longer, Id be going here, its meant to be amazing and comes highly recommended!). With Friday effectively being a lost day apart from a great burger, I set myself a task of covering as much ground as possible. First up (continuing the theme from Friday) was a trip to Bobby Sands Street. 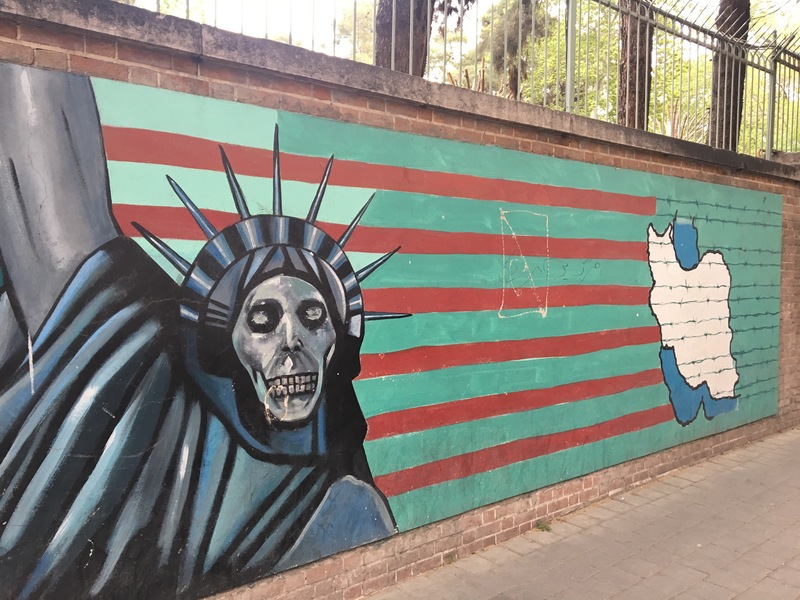 The British embassy was located on Winston Churchill Street until the Iranians decided to change the name to Bobby Sands Street (great sense of humour, the Iranians!). 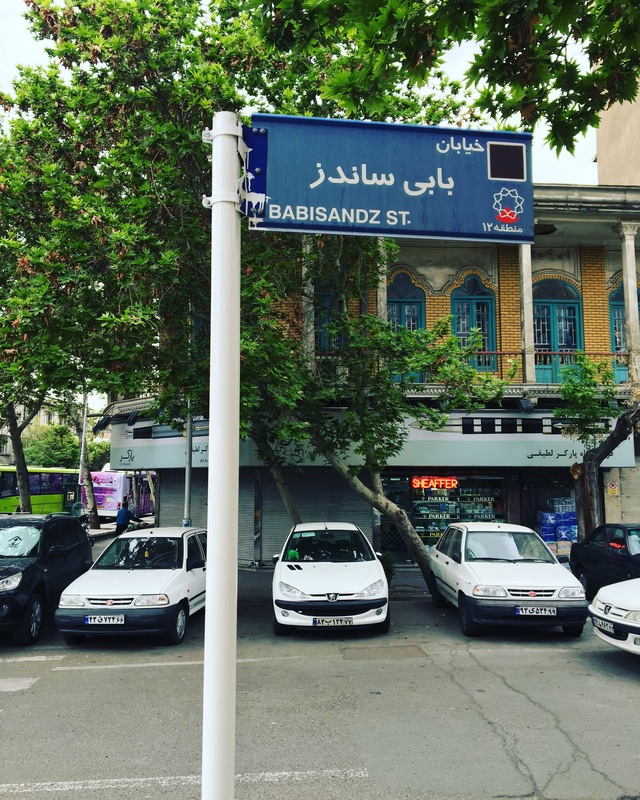 Despite several official requests, the Iranians wouldn’t change it back so the Brits closed the entrance on Bobby Sands Street and knocked down the wall on a different street to change the address. 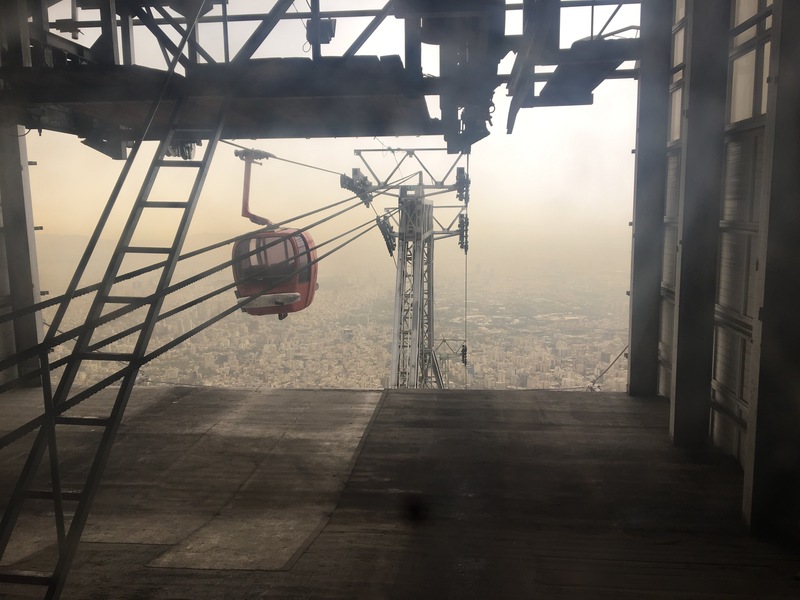 After a very friendly security guard welcoming me to the Iran and advising me what sites to see, I headed to the north via the very efficient metro to get the Tochal Telecabin up to Tochal Peak. It takes about 45 minutes to get up and the same again to get down, obviously. 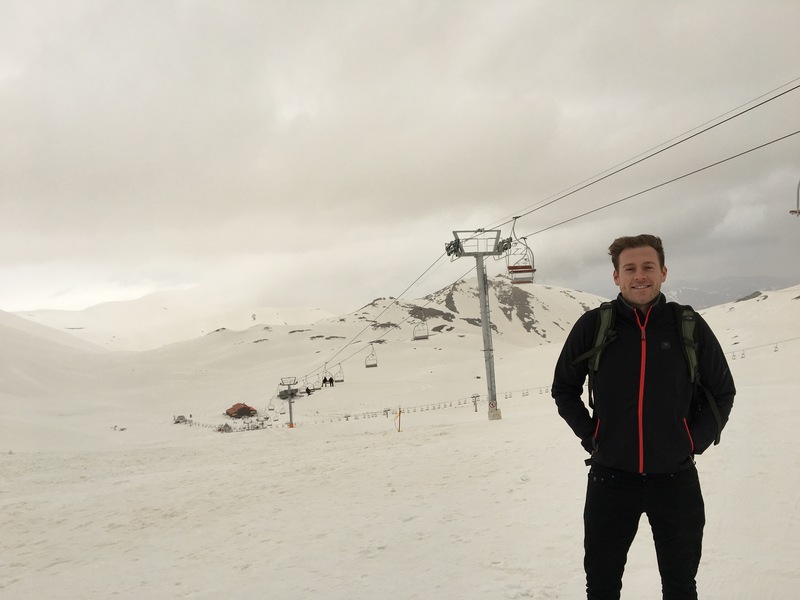 It was pretty cold at 4,000m so I only stayed to enjoy the scenery for a brief 5 or so minutes. I wasn’t the only tourist up there, as we borrowed each other to take pictures. 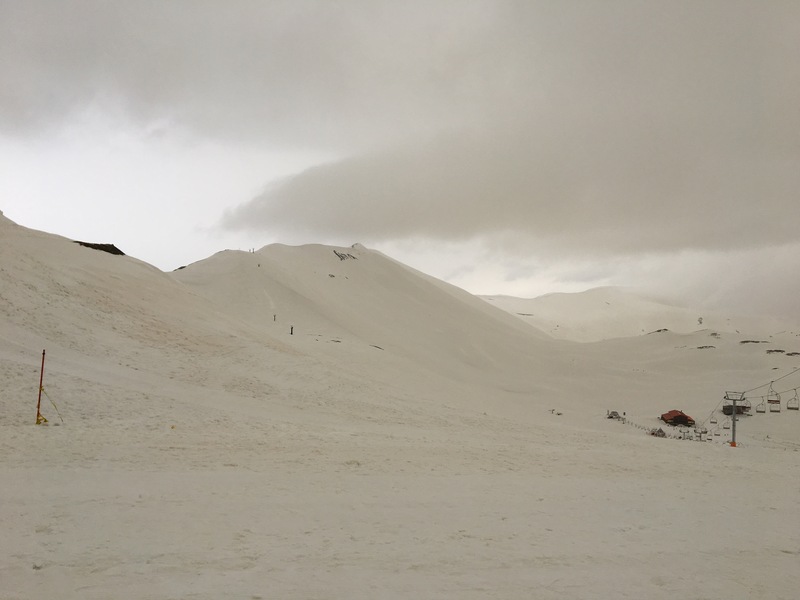 It the weekend Tochal is extremely popular for skiing and I can see why, so easily accessible and reasonably priced too! Next Up on my list was the Sa’d Abad Complex which was located not too far from the Tochal Telecabin. 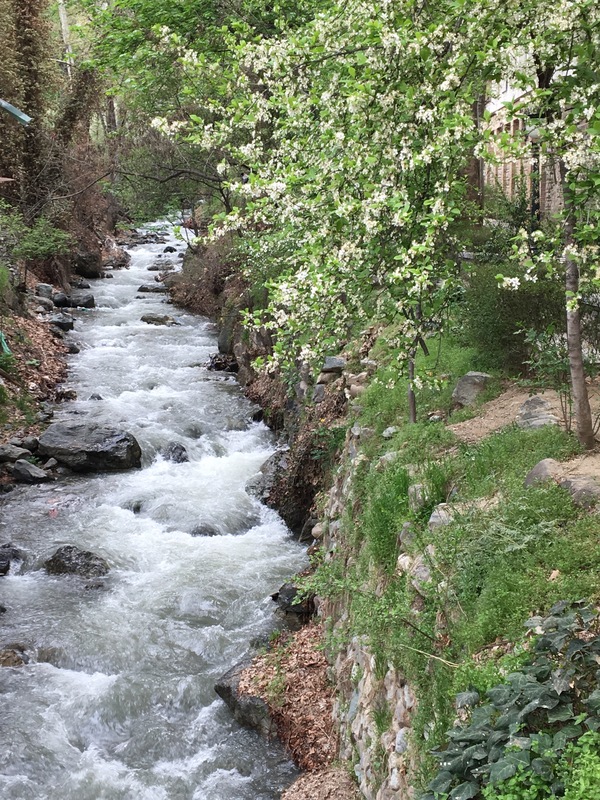 There were some historical buildings and museums, but even to walk around would remind you of home, very green and a river flowing through it too. 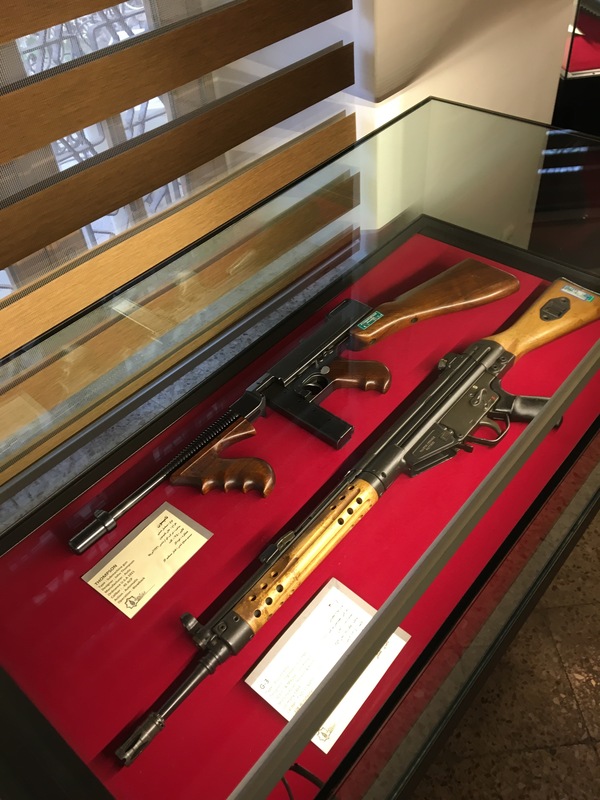 I only checked out the Green Palace (amazing but no pictures allowed), the White Palace (former residence of King and Queen) and the National Armory Museum (not as impressive as I hoped). From here I went to nearby mosque, as recommended by the friendly security guard earlier. 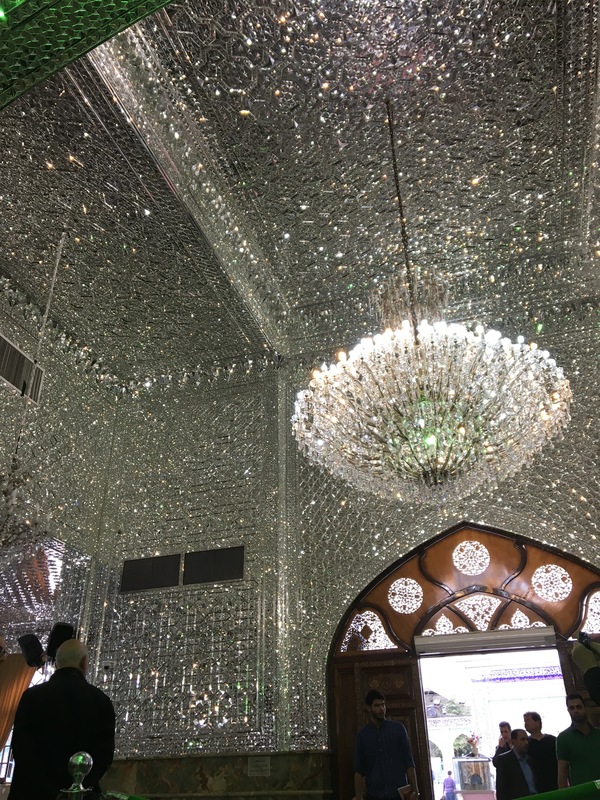 It reminded me of the Green Palace, they have a very sparkly/shiny style for some of their buildings in Iran! Beside the mosque was a bazaar much like I expected to see on Friday so I had a wonder through there for the craic. Stalls of all shapes and sizes and people of all walks of life strolling through the bazaar. 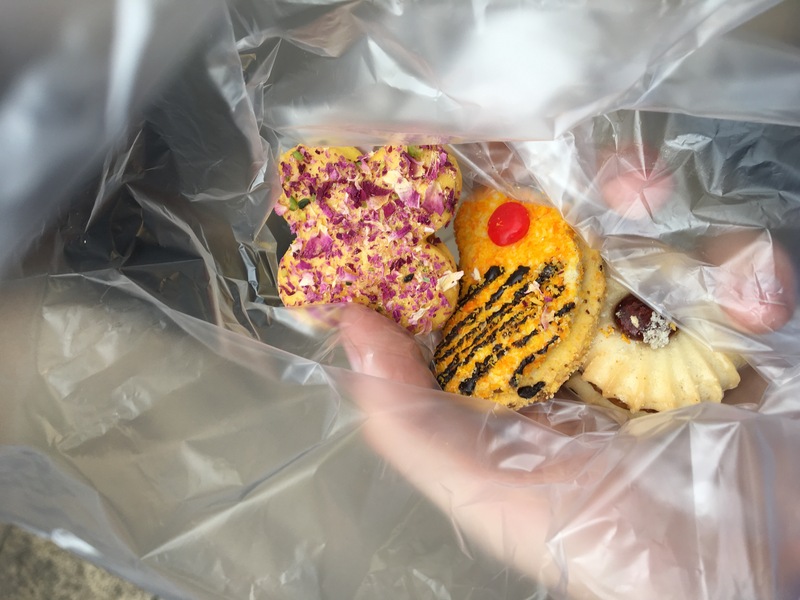 It was only while I was walking through the bazaar that I realized I hadn’t eaten anything all do so I popped into a bakery stall and grabbed some treats, the weren’t as tasty as they looked though! I wanted to get in Nature Bridge and Malid Tower to finish the day but on the way to Nature Bridge it became pretty clear that traffic would be too bad to allow me to get them both in. 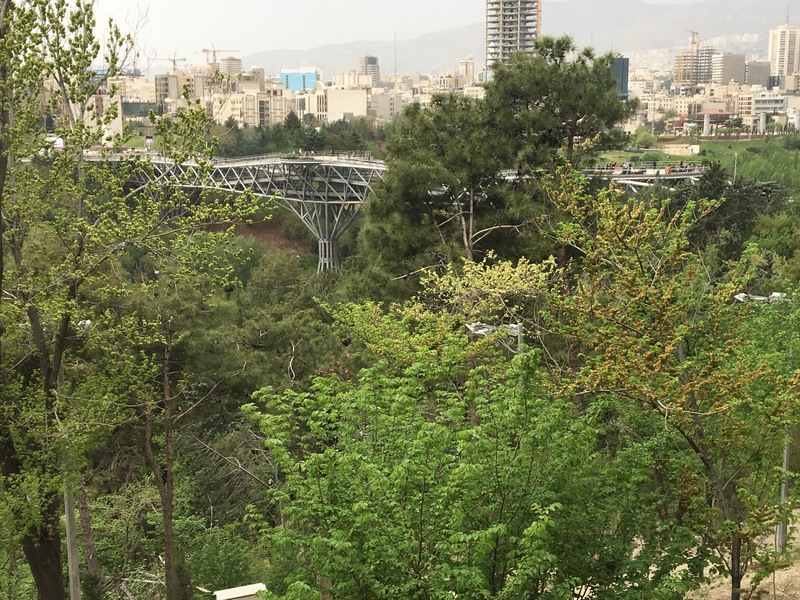 Nature Bridge (Tabiat Bridge) was designed by a woman, which the Iranians are very proud of and the city combined with the mountains create a great backdrop for a beautiful view from the bridge. 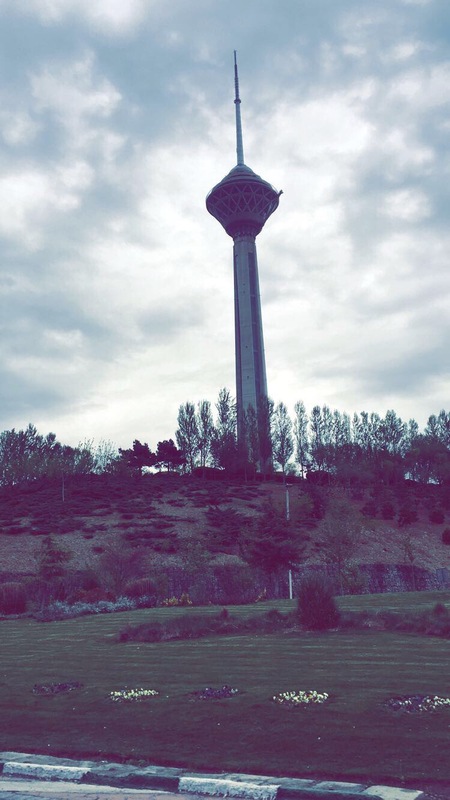 Unfortunately while I was there it was a bit cloudy so the pictures don’t do it justice but its worth the visit for anyone who goes to Tehran. 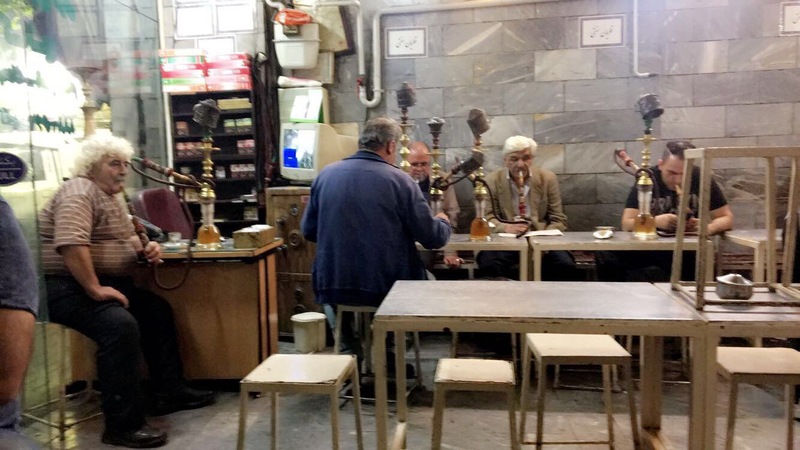 That evening, with little time left for exploring I thought I’d ask my gracious host where I could go to get some good local cuisine and then maybe some shisha. 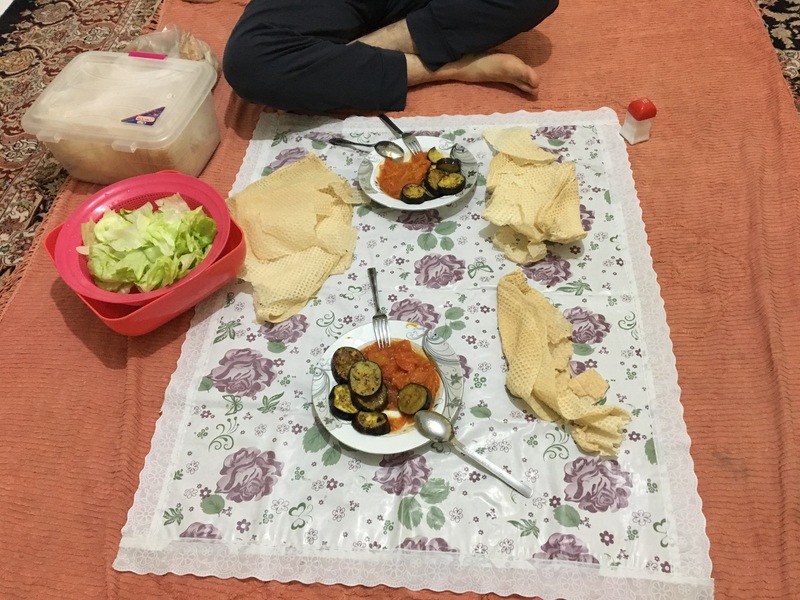 Well going to a restaurant was out of the question because he decided already that he was cooking me dinner (the benefits of staying with a local). 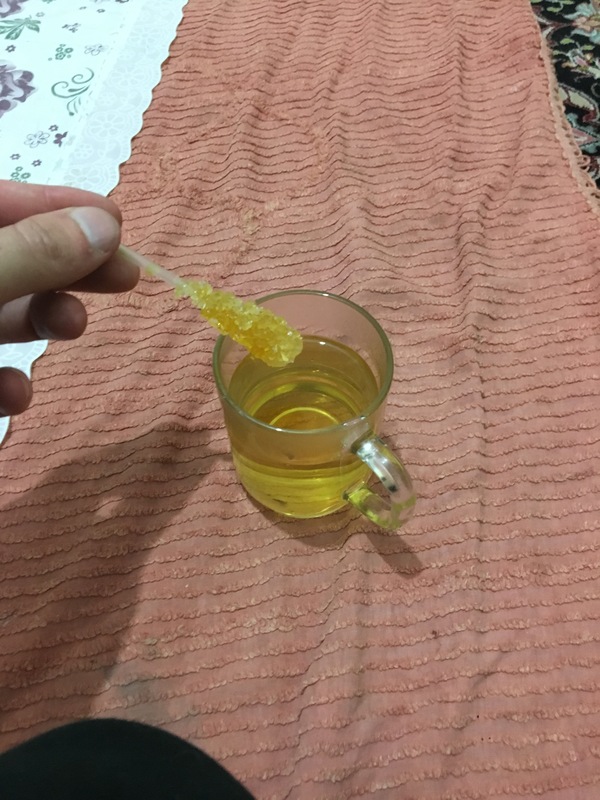 We had some tea too, and he had this sugar infused with saffron that we dipped in the tea that was quiet nice too. Afterwards he brought me to a local ‘shisha shop’ as he called it and you got the feeling it was their equivalent of a ‘local’ pub at home, with guys coming and going, smoking their usual and shaking hands with each other as they arrive and leave. That was a cool experience. The next day, baring in mind I was flying at 4pm, I still had a few things left on my list. 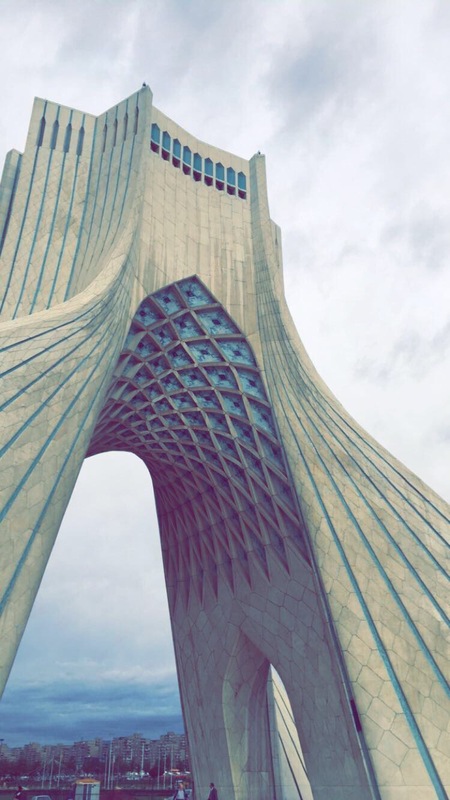 First up was Azadi Tower. 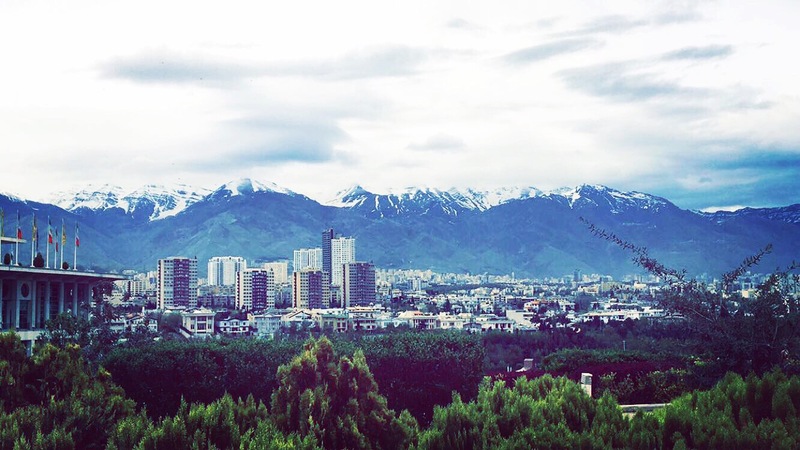 When i first thought about going to Iran a couple years ago, this was the first image I seen and I said to myself straight away that I would go there. The architecture of the tower is very impressive indeed. I took an underpass walkway under a very busy roundabout to get to the tower, temporarily getting stopped by a door that i tried to push, thinking it was closed I started to walk away, and two local girls just walked up to help me and pulled it, and it opened, making me look like quiet the idiot but it got me to the tower in the end! 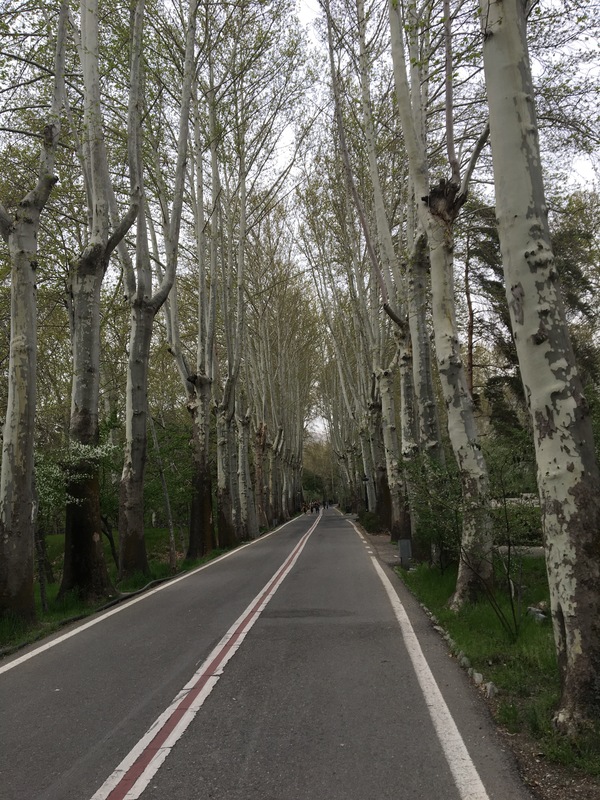 Afterwards as I waited to cross at a pedestrian crossing, I noticed a man glancing at me and then he turned around proper and just said “welcome to Iran”. Friendly people. Crossing the road in Iran is an event in itself. It is a bit of an organised chaos situation where people openly walk out in front of cars but the cars are not going too fast and they are expecting it so it works. It took me a few goes to get used to but once you are in the swing of it, it feels pretty normal, but if you are a bit scared just wait until a local walks across and walk beside them. simple. I wanted to get to Malid Tower as soon as I could to maximise what else I could get done in the day before flying so I decided to get a taxi instead of walking back and getting a couple metro lines to the area. Taxis in iran are everywhere, im pretty sure most of them are just randomers who pull over and pick you up but its all safe. I even had one guy pull over and give me a lift while he had a veiled woman in the front, she didn’t seem to bothered but you would never see that here. Its a very relaxed culture there. 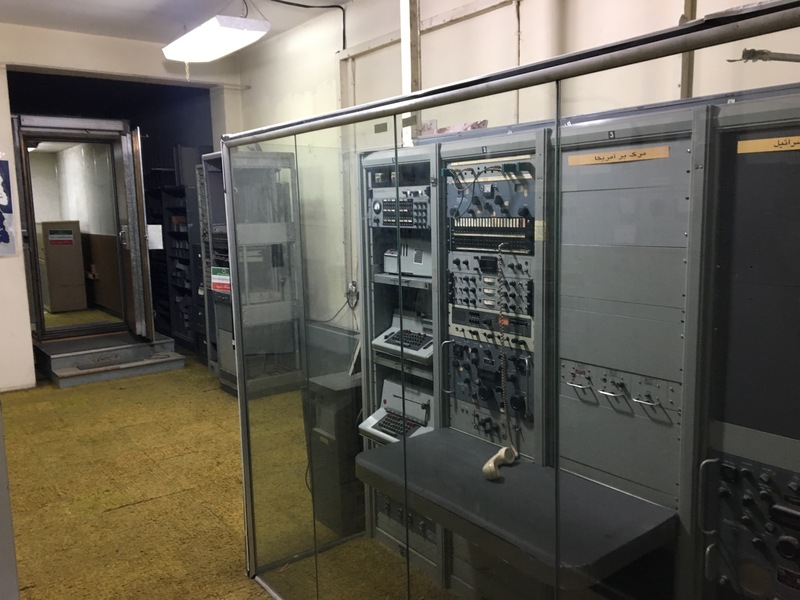 When I arrived at Malid tower, it was 9:15am, I was thinking that I was making great time until I got to the ticket office and seen that it wasn’t open until 10am. My good time making had just been thrown out the window. I just enjoyed the view until I got my chance to buy a ticket. When it did open It was like I was getting VIP treatment as I was the only tourist in the tower! Great views from the top but it was a bit cloudy so I can only imagine what the mountains and sky would look like on a clear day. 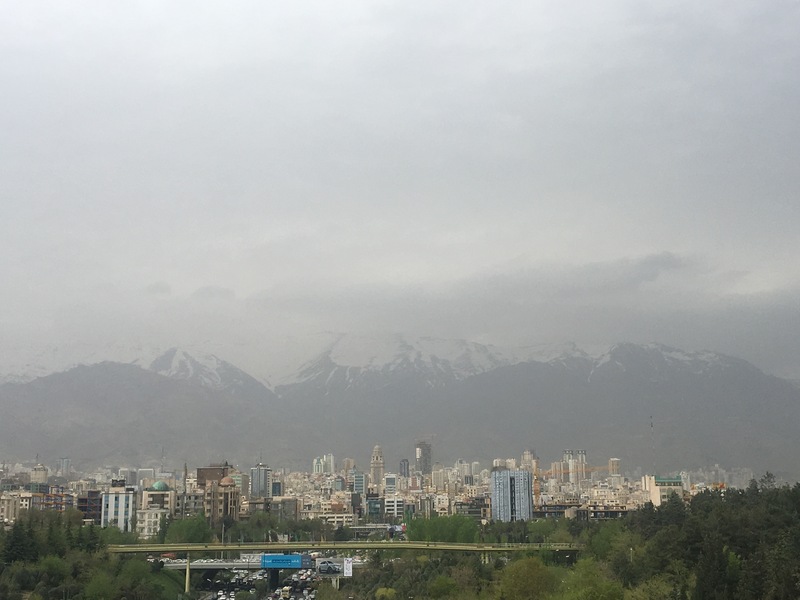 After this I wanted to finally see Tehran Bazaar before heading to the airport but Malid Tower is one of the few things not really near a metro so I had to get a taxi. 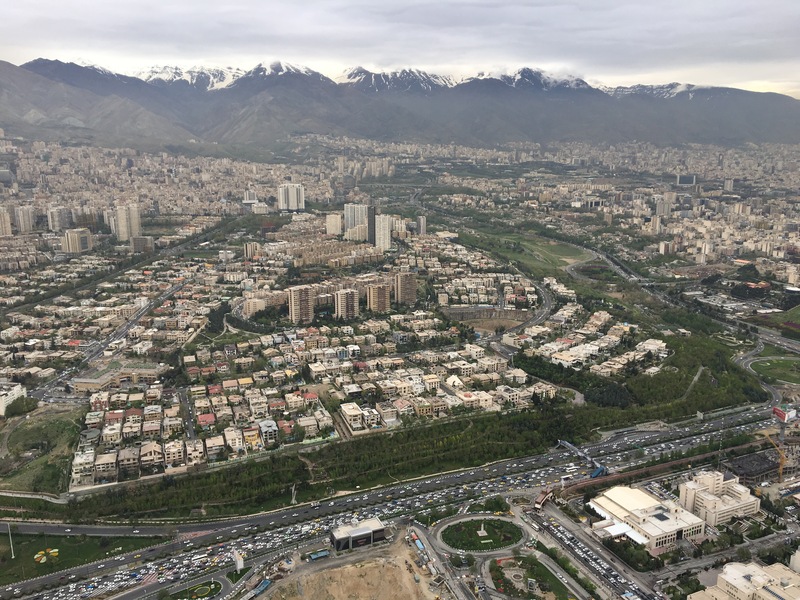 Unfortunately though, traffic was bad – not a surprise in Tehran! – and it took a while to get there. Once I started walking around the Bazaar, it became clear to me why it was closed on the Friday. 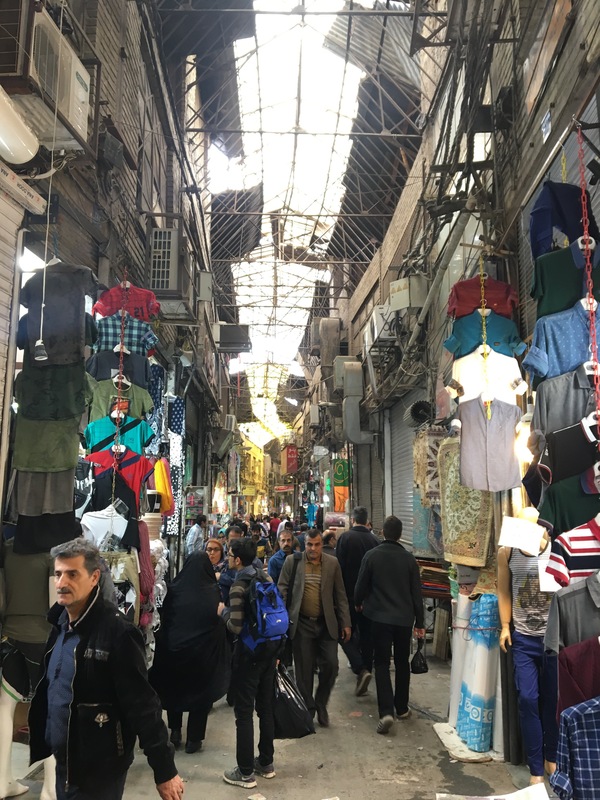 This Bazaar was more of a market place where trading was happening and not really somewhere you would go to relax for a coffee or anything. But the size of the bazaar is something else, you could easily get lost there for a couple of hours. 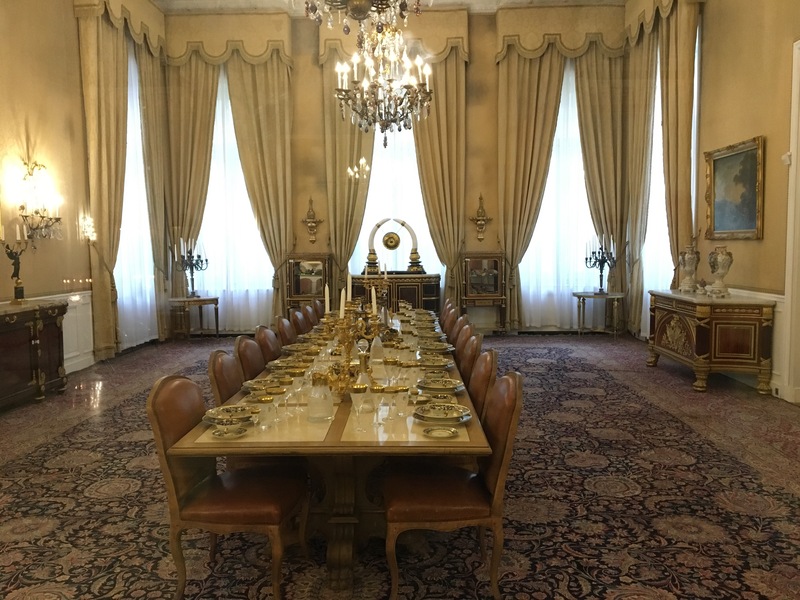 With that done, I had to decide between going to Golestan Palace (which I had heard isn’t that impressive) or the Jewel Museum (which I had heard was very impressive). 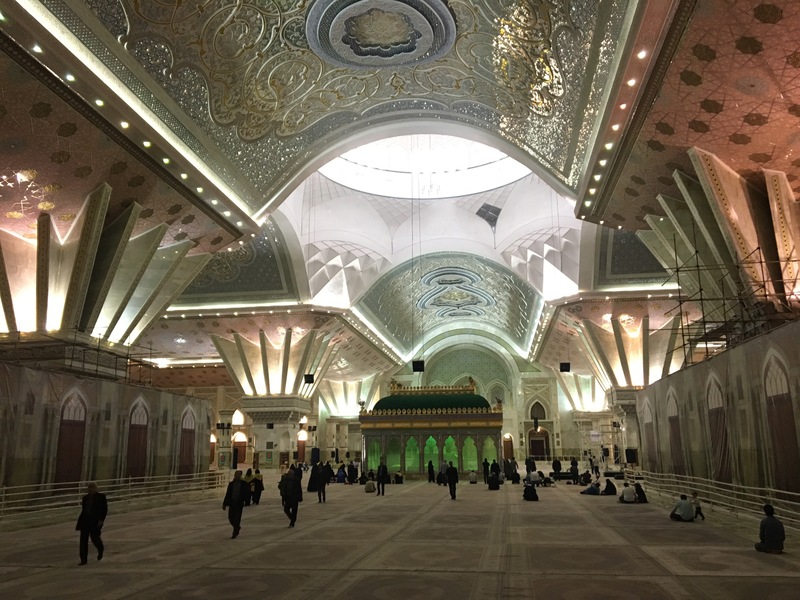 I choose the latter but when I arrived it wasn’t open until 2pm, and might flight was at 4 so I bit the bullet and just headed to the airport with a quick, final, stop at the Mausoleum of Ruhollah Khomeini. Since I wasn’t able to convince the driver on the way from the airport to stop there, I got my host to ring a taxi to the airport and explain that I wanted to stop here on the way. So, for that taxi at least, my lack of Farsi wasn’t an issue for once! When I got to the airport, I wanted to buy a souvenir for myself as I hadn’t got one yet on my little trip so I thought I would go through check in and past immigration into the duty free area to find a souvenir shop. I did this and that was fine except the only place to exchange my left over 2.8million Iranian riyals was on the other side of the immigration and no currency exchange places seem to accept Iranian riyals outside of Iran! On the bright side I am a millionaire I guess! 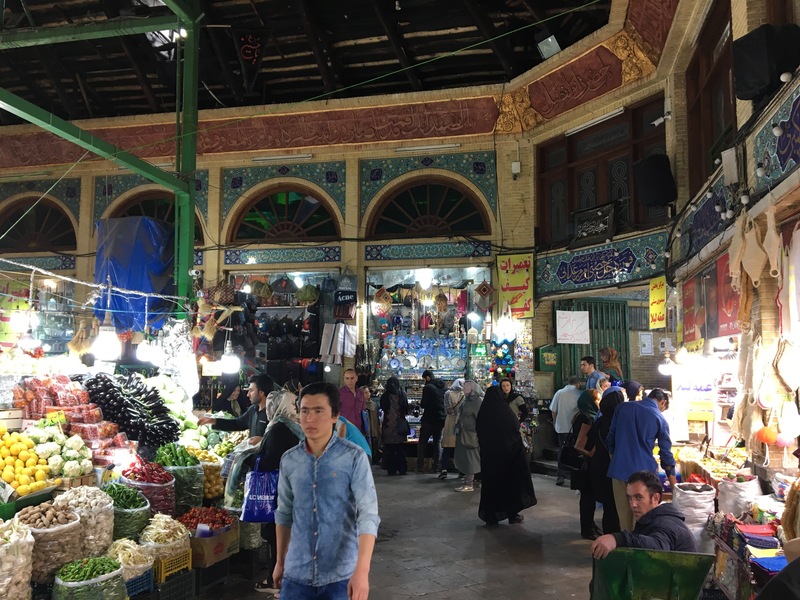 Iran is a great country, the people are friendly and hospitable, the atmosphere is ‘normal’ and relaxed, and I felt safe everywhere I went any time of the day. I can’t recommend enough for any one to go and check it out, whether its for a weekend to explore the city or a bit longer to reach other parts of the country. Trump seems to be wrong about most things, I’m pretty sure he is wrong about Iran too. Bring US dollars with you (Ironic I know) to exchange when you get there. You will get a better rate in the city than at the airport so only exchange enough to get by at the airport until you get to the city. There are two exchange rates, I am not exactly sure why but just good to know. Money Talk: The official Currency is riyal but they talk ‘tomans’. Tomans are one tenth of the riyal. So if something is 100,000 riyal, it is 10,000 toman. Go figure. The general rule help yourself understand is that if something sounds to cheap its in tomans, and if something sounds to expensive its in riyal. There are about 15 different things to visit in the complex so its up to you how much u want to see and how many tickets you want to buy. 350,000 riyal all areas. I just went for open observation. dont think there is any value in the other price for what u get at all. Words: Farsi is not exactly common to most of us so here are a few words to help. I very much enjoyed reading your very honest and open opinion about Iran. Amazing! Thanks for an awesome article! Iran is on my to-see-list and I always love seeing people visiting there.